Love southern food? Check out how easy it is to make southern comfort food at home no matter where you live. Hand’s down, the best coffee cake you’ll ever eat. You won’t believe how easy it is to make. 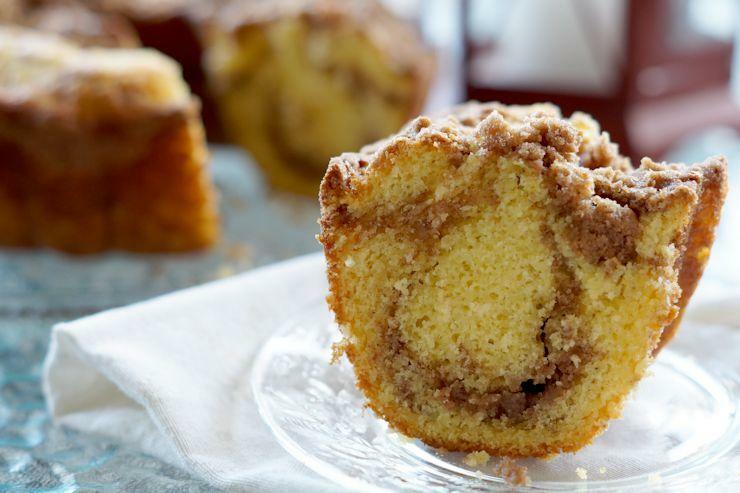 Turn a simple boxed cake mix into a cinnamon swirl coffee cake that tastes like its from your favorite coffeeshop.